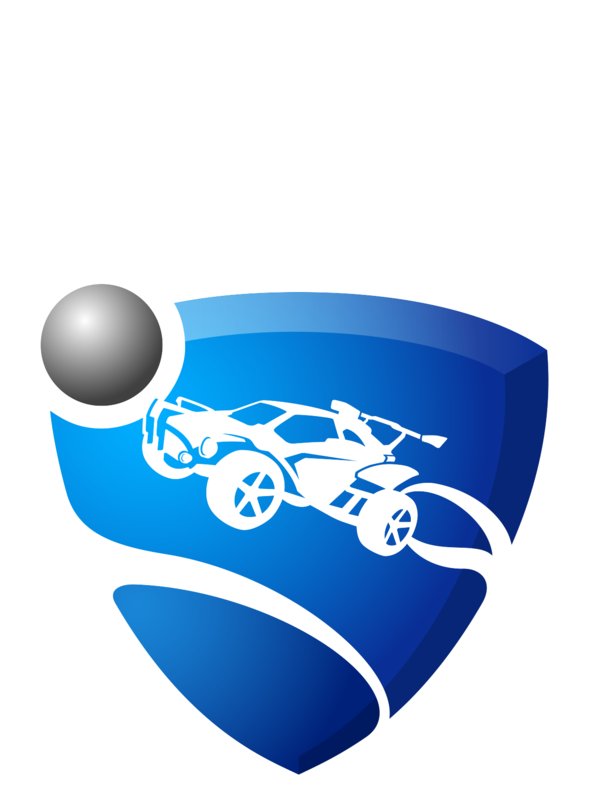 Streaming videos or downloading files while playing Rocket League can affect your game. Streaming and downloading both tie up bandwidth and slow down your connection speed, which can cause problems with Rocket League. This slow down happens even if you are streaming or downloading on a different device than the one you are playing on. Some problem signs are lag, rubber-banding, or being disconnected from matches and game servers. Stopping streams, downloads, and turning off other devices can improve your game connection a great deal.